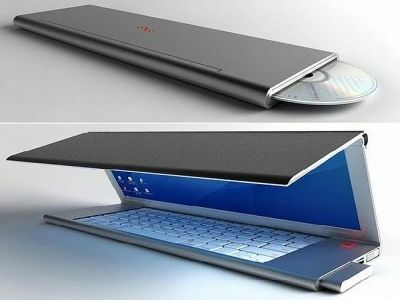 Laptops netbooks, through notebooks, man is in constant search of ergonomics and portability with computing devices. Dutch designer Niels Van Hoff presents his vision of the perfect device. 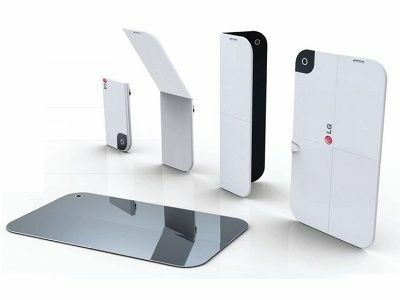 LG proposes combining smartphones and tablets in a concept combining the two into one device: LG Touch Paper. Although LG Touch Paper is not the first concept of its kind, it has the merit of being among the most original. 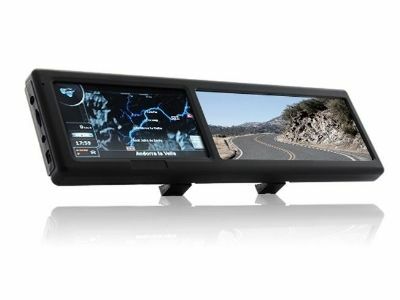 Its design and presentation make this unique concept. Hacking PSN: What to do? The case surrounding the hacking of the PlayStation Network is in full swing. The New York Times has found that bank data stolen by hackers are already on sale on the Internet. Therefore, a question arises for all users of Playstation potentially in danger: what to do? 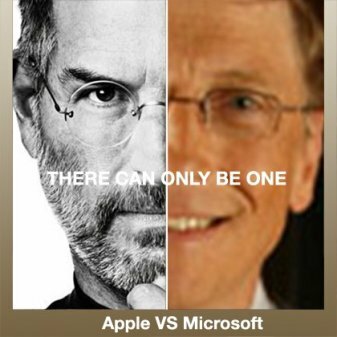 While Apple and Microsoft have released their quarterly results this week, it appears that the firm at the Apple posted a net profit greater than that of Microsoft for the first time in its history, the third quarter of 2010.